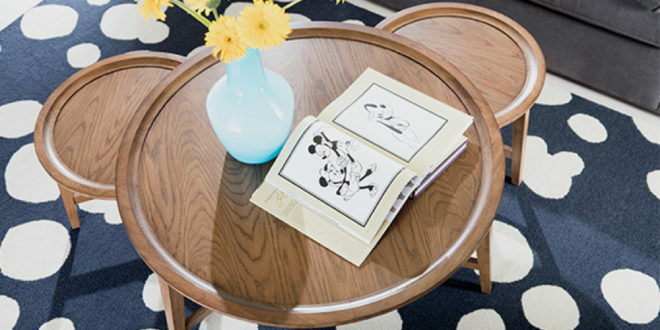 Furniture brand Ethan Allen has lifted the lid on its official Disney collection, which includes over 500 styles for fans to enjoy. Included in the line are tables, seating, rugs, lighting, bedding, storage and art and wall decorations. “Ethan Allen | Disney is like nothing we’ve ever done, and nothing you’ve ever seen,” said Farooq Kathwari, chairman, president and CEO of Ethan Allen. The collection is currently available at all Ethan Allen Design Centres in the US and Canada, with prices starting from $19.